My Atrial fibrillation seems to be slowly fading away. I had my ablation on 2/18/2010 and my one year anniversary is behind me. I do not know if the heart damage – the burning – from the ablation took longer to heal or maybe my heart is now “re-modeling” back to a more stable state. I feel much better and I hope I do not have to get ablation number 2 for a while. I am still on Multaq and Coumadin as a precaution but I hope to wean off the meds later this year. My immediate goal is to lose some weight – a LOT of weight and hope that will improve the situation overall. Multaq has some issues it seems with possible liver damage although this has not been proven yet. I give God all the credit for my improvement. If you have Afib – get it treated and make the changes you know you need to in your lifestyle to make it stay away. 1. Get your heart rate under control. 2. Get your blood pressure down to the normal range – now 120/80 or less. 3. If you have sleep apnea get it fixed – use a CPAP machine if you need to. 4. 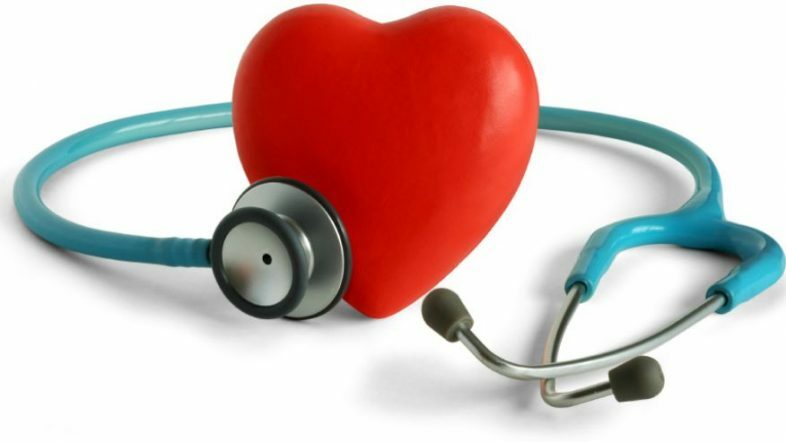 If the meds don’t get your heart back to a normal rhythm – get an ablation. 5. Lose weight! – It will help with all your symptoms. 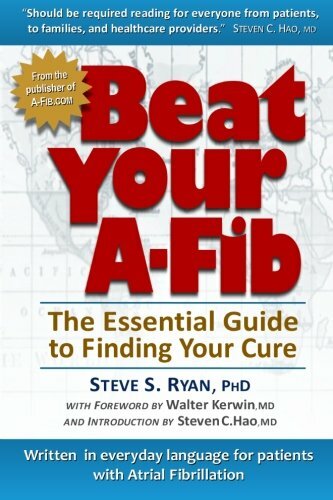 NEVER give up… Atrial fibrillation can be treated – and cured!